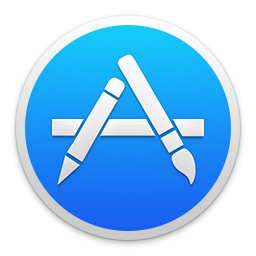 Majority of the Mac Apps on AppCake are from the MAS (Mac App Store) but some just won't qualify for Apple. 6. Re-install the App if you deleted previously and open it. nice tut, put it on Mac homepage now. I know it has been a long, but I downloaded an app which doesn't exactly have a .dmg file.